The Texas Rangers are investigating the death of Sandra Bland, a 28-year-old woman found dead in the Waller County Jail on Monday. An autopsy classified her death as suicide by hanging. Mathis, the district attorney, told the Chicago Tribune that Bland was “down from Illinois” to start a new job. ABC7 reported that she was expected to start work at Prairie View A&M University, her alma mater. An email sent to the university was not immediately returned. Miller told the newspaper that Bland and her family had been members of the church for about 18 years. The Chicago Tribune reported that she was from Naperville, a suburb of Chicago. 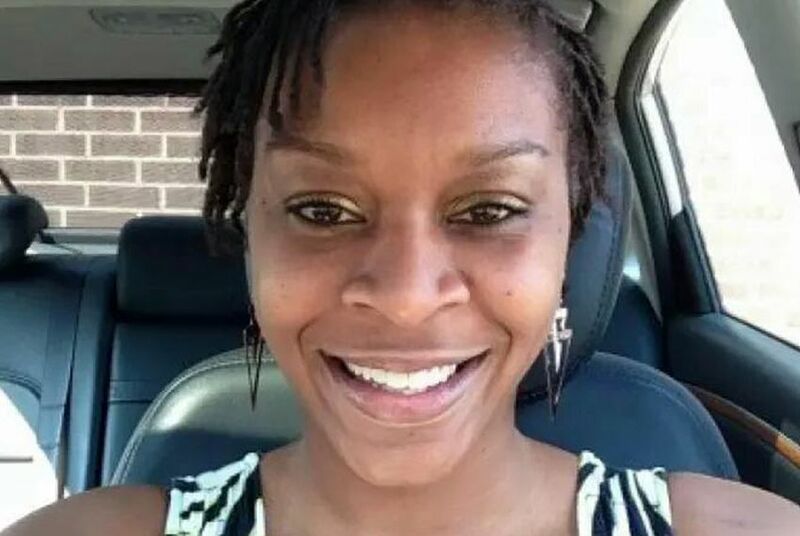 After word of Bland’s death spread, hashtags including #JusticeForSandy and#WhatHappenedToSandraBland sprung up on social media, and an online petition calling for a Department of Justice investigation collected more than 15,000 signatures by early Thursday afternoon. On Thursday, Bland’s family said they didn’t want her death politicized, the Chicago Tribune reported.